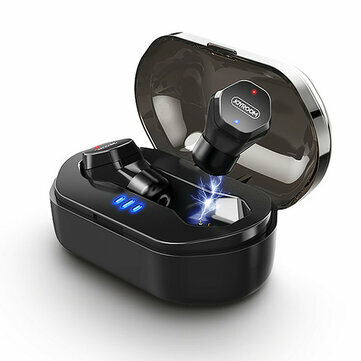 1.Magnetic charging, the headset is automatically charged in the charging box, and the endurance is strong. 2.With bluetooth 4.2, call performance, compatibility, and functionality have been significantly improved. 3.Specially customized 5.2mm sound unit to achieve lossless music output. 4.Support IPX7 waterproof,you can enjoy music everywhere. 5.Slide in-ear design for more comfortable wear.